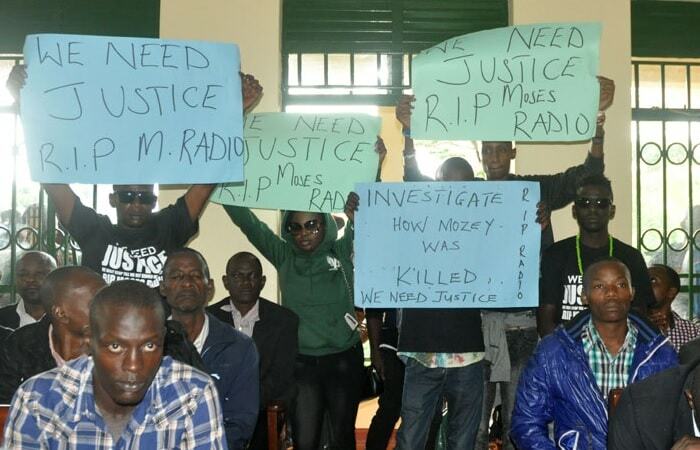 The prime suspect in the Moze Radio murder case, Godfrey Wamala aka Troy was on Wednesday produced in court and the case was later adjourned to June 18, 2018 as prosecution is still asking for more time to investigate the matter, this forced fans and Moze Radio's mom, Jane Kssubo, to stage a mini demo outside the court. They claim that Troy is not the killer, they instead want a one Pamela and Washington to be arrested and prosecuted now that they were the last people who were with the Goodlyfe singer before he died. 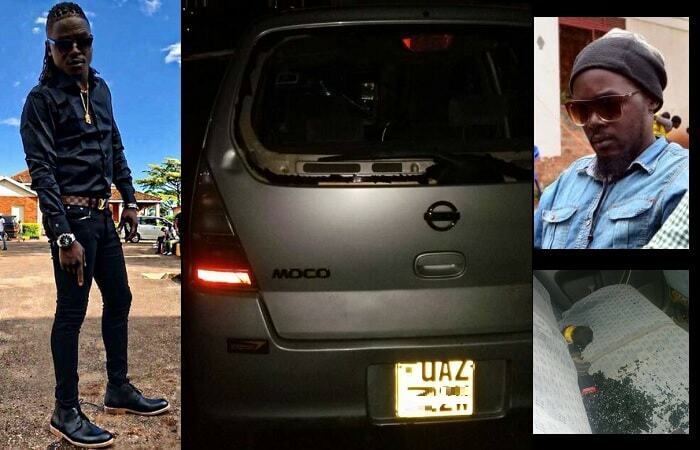 Moze Radio died on Feb 01, 2018 following a bar brawl in Entebbe. 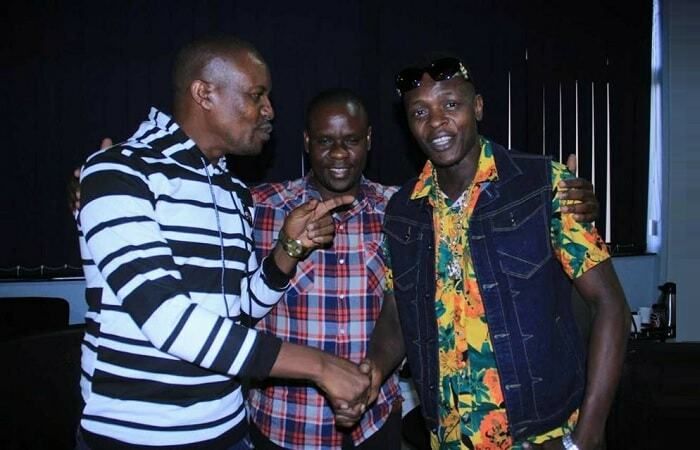 Latest info regarding the case between star singer Jose Chameleone and Bukedde TV's Josephat Sseguya is that the two have agreed to bury the hatchet behind the scenes at Catherine Kusasira's intro.